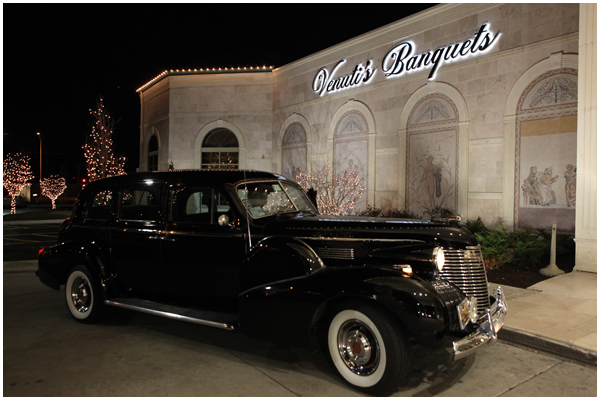 A Dynasty Classic Cars for Weddings provides vintage vehicles at an affordable price for your wedding or special event. Our rates are competitive and our service is the finest available. Our packages include champagne, formally attired driver, “Just Married” flag, refreshments and gratuity.